Our goal at Building the Sales Machine is to enable sales leaders in the tech community to learn from each other. We’re all in this boat together trying to disrupt the norm, to make people’s lives easier, better, & more fulfilling. We’ve been bringing some of these leaders and strategies to life through our articles, meet-ups, speaking events and interviews. Saad started his professional career in investment banking. He joined a venture capital fund to empower entrepreneurs and ideas that are changing the world. He became passionate about building things, so joined dinCloud and fell in love with sales. 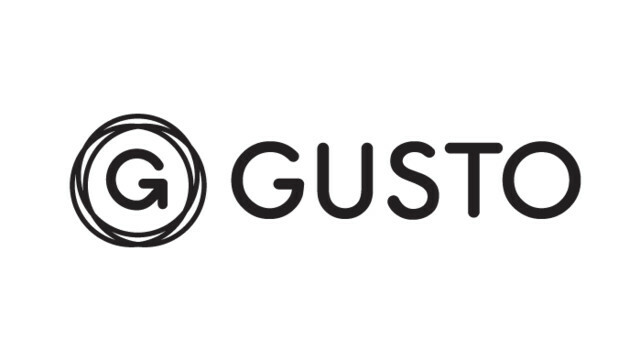 He’s now empowering growth at Gusto (formerly ZenPayroll), where he spends a portion of his time scaling SDR teams. Whats the best piece of advice you’ve received from a mentor? Most people view their career in yearly increments. They ask themselves questions like, “Where do I want to be next year?” Instead, look at your career with a long-term lens. Where do you want to be in 20 years? Then, work backwards. Start by setting a goal for yourself like becoming a Chief Revenue Officer. Think about the skill set you need to develop to get there (cross-functional collaboration, having tough conversations, managing up, becoming data-driven, marketing acumen, etc.). Break down the time period into smaller portions and lay out a plan to develop the skill set over several years. Map out each stage over that time period — team lead, manager of managers, Director, VP, SVP, etc.). Each stage will require a different skill set. You have to focus both on personal and professional development through these stages. Will you get there by being at the same company? Do you want to stay in SaaS sales? Best tip for sales teams that are scaling? What traits do you look for in a sales person? The buyer’s journey has changed — 75% of buyers have already made a decision by the time they interact with sales. Prospects engage with companies through new channels (online research, listening to employees, social media, etc.). We have to change the traditional approach to sales. The last decade was about marketing automation and the next decade will be about sales enablement. Saad empowers Growth at Gusto. He was the first sales hire at the company. 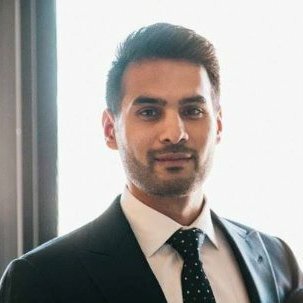 Prior to Gusto, Saad was VP of Sales at dinCloud, a provider of hosted cloud services. Under his leadership, the company went from $0 to $5 Million in revenue in less than 2 years. Saad was an investor at Norwest Venture Partners, a Venture Capital fund with $5 Billion under management. He started his career at Goldman Sachs where he worked on a variety of M&A and financing transactions, advising companies through strategic transformations. Saad graduated with honors from University of Southern California with a B.Sc. in Business Administration and Management. He’s passionate about building world-class sales teams, executing on big-picture planning and developing scientific sales methods. Follow him on Linkedin here, and on Twitter here.